Orange is a favourite for diffusion and aromatic uses. 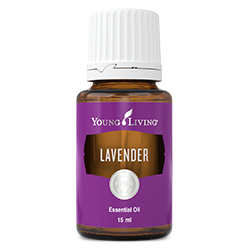 Its sweet and uplifting scent brings feelings of inspiration and joy. Orange essential oil, cold-pressed from the rinds of oranges, has a juicy aroma reminiscent of the fresh fruit. It has a clean, refreshing scent and flavour and contains the naturally occurring constituent limonene. An important ingredient in popular blends such as Citrus Fresh™, Abundance™, Christmas Spirit™, and Peace & Calming®, Orange oil offers a sweet, peaceful aroma that can fill a room with a sense of peace, harmony, and creativity. Orange, like other citrus oils, can cause photosensitivity, so avoid applying it to exposed skin before spending time out in the sun. Orange is delightful on its own, or you can combine it with complementary oils such as Lemon, Tangerine, Grapefruit, Cinnamon, Neroli, or Patchouli. Embrace the versatility of Orange essential oil as a culinary tool by using it in your cooking to brighten up or complement dishes with its citrus flavour. 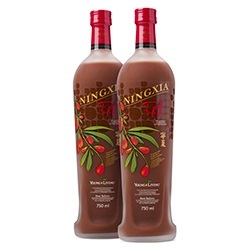 Use it in baked goods for an acidic contrast to the sweetness of desserts and baked goods. Use Orange essential oil in sweet or savoury dishes for added flavour and zest. Even clean linens may need a little freshening. 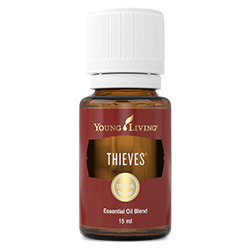 Combine 10-15 drops with distilled water in a small spray bottle and spritz over linens and in closets to keep your sheets, towels, and clothes smelling great. Add 2–3 drops to a water bottle or glass of water for a fresh, citrus flavour, or mix it with other culinary essential oils for various flavour combinations. DIY air freshener: put 3-5 drops of essential oil onto 3-4 cotton balls and place them in a tiny bowl. You can place the bowls all around the house (perhaps behind the toilet or on the window sills) for a fresh-smelling home. 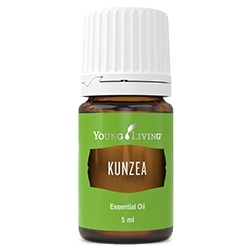 Play around with different essential oil combos for both warmer and cooler months. Diffuse Orange with Lime, Lemon, or Tangerine for a sunny, warm-weather scent, or diffuse it with Cinnamon Bark and Clove for a festive smell that is perfect for the holidays. Energise the bedroom and feel revitalised to tackle any obstacle the moment your feet slide out of bed in the morning. With its bright, citrusy aroma, Orange essential oil is a great choice for diffusing in the morning and throughout the day. 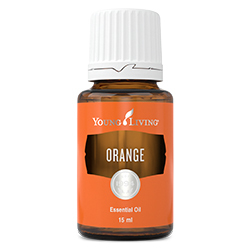 Not only does its scent help clear the mind, but Orange essential oil may also help eliminate unwanted odors. When mixed with a night moisturiser and applied to the skin, Orange essential oil may help improve the appearance of skin. Orange, like other citrus oils, can cause photosensitivity, so avoid applying it to exposed skin before spending time in the sun. Topical: Dilute with V-6™ and apply to desired area. Culinary: Add to food or drink recipes to create another layer of flavour. Cautions: Keep out of reach of children. Keep away from eyes and mucous membranes. If you are pregnant, nursing, taking medication, or have a medical condition, consult a health professional prior to use. Avoid direct sunlight or UV rays for up to 48 hours after applying product.